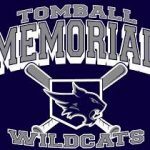 The Sub-Varsity Baseball games scheduled at TMHS tonight have NOT been cancelled. 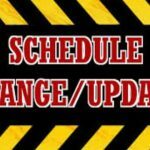 The games will be played as scheduled! Sophomores at 4:30 and JV at 7:00.